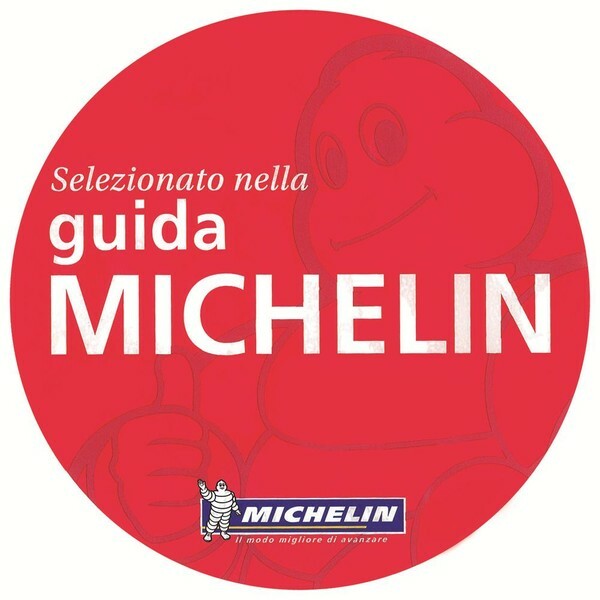 Hotel & Restaurant Villa Argentina is pleased to be participating in the Slow Food project “The cooks of the covenant”, a network of restaurants throughout Italy and abroad created to contribute to promoting local products, craftsmanship, and the Slow Food Presidia in Italy and abroad. Slow Food is a global, grassroots organization with supporters all over the world who are linking the pleasure of good food with a commitment to their community and the environment. The Slow Food motto is “Good, Clean, and Fair”. For those of us who already do everything possible to offer local products, local Slow Food is one more opportunity to discover and promote products belonging to the excellent traditional cuisine. To taste a “clean” product is most definitely a unique opportunity that allows you to enjoy unique flavors, nowadays almost unknown. We are speaking of flavors like those of seasonal vegetables and freshly picked herbs, such as that of the special cheese “U’ Cabanin,” made with milk from Cabannina cows, or that of Brigasca sheep cheese, made with the milk of the homonymous race, both a Slow Food Presidium from the Liguria region. What about the excellent dishes prepared with “poor fishes” such as the mullet, bonito, or anchovy? In the Tuscan Slow Food Presidium we find, among other ingredients, amazing Orbetello fish eggs and the bonito in oil, while in our Liguria the anchovy is the true queen of gastronomy. The salted anchovy is a gourmet food deeply rooted in rich local history. Let’s also not forget to name a few Slow Food Ligurian ingredients, namely, Perinaldo’s artichoke, Albenga’s violet asparagus, the Prebuggiùn, Savona’s chinotto, Valeggia’s apricot, Vassalico’s garlic, beans from Badalucco, Conio, and Pigna, all preserved in ancient memories and ready to be revealed. We are grateful to the many artisans and farmers who fight daily against techno-food, now more and more intrusive, trying to preserve the important spirit of “tradition” and create unique, inimitable, and sustainable ecosystems. Such an environment allows us to eat and live healthier and, because of its absolute uniqueness, to develop a marketing of the territories that provide a “tourism of excellence” all year round. But you know … in a “world of paper and imagination” there are always a few people who, from theoretical projects, decide to do something. Breathing, eating, drinking, swimming, walking… are natural, essential activities. Let us never forget them when we read the labels at the supermarket. We who strive to protect our habitat by “doing” rather than simply “imagining” consider it essential to know, learn, and improve to preserve the environment. 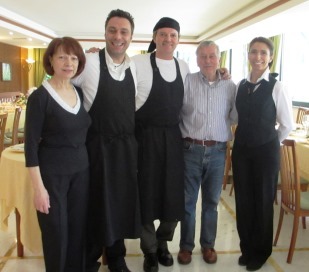 With the dishes we offer daily we strive to mantain an attentive attitude toward the land and its gastronomic richness. 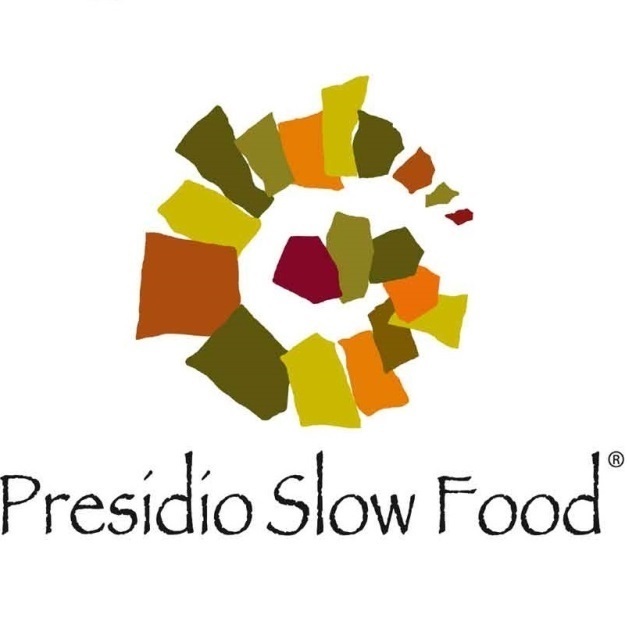 We offer select products and several times a year upon on request, we prepare a Slow Food Tasting of products from both our territory and other Slow Food Presidia, according to season and availability. You will find an embrace of traditional recipes, sometimes revisited, allowing you to better understand something that has been around since ancient times but is still relevant today: Good, Clean and Fair Slow Food. Thanks to Mr Klaus Opelt, who shot the video and kindly send it to us.